When it comes to real estate investments in Brazil, your options are bountiful. Making the choice to invest in the country is only the first step. You must next choose where in Brazil your investment would yield the highest return. Some areas, such as Sao Paulo and Rio de Janeiro, are better for commercial investments. These areas are more industrial, and business is a major focus. Other areas are better for residential properties, as they are more secluded and have fewer tourists. Other areas in Brazil are best for tourism, as they are lined with sprawling beaches and natural beauty. If you are thinking of making a real estate investment in Brazil, you should consider the Northeastern part of the country. It is a region of the country with widely varying advantages, which makes it ideal for all types of real estate investments. The weather in the Northeastern part of Brazil is idyllic. There is approximately 3,000 hours of sunshine every year in this part of the country, and the climate is permanently warm with very few natural disasters. As far as climate goes, it does not get much better than the Northeastern area of Brazil. This favorable weather makes the area a perfect one for real estate investments geared towards tourism. You could consider buying vacation property here to rent out to travelers year round. The Northeast of Brazil is the easiest to access for travelers flying in from the North. 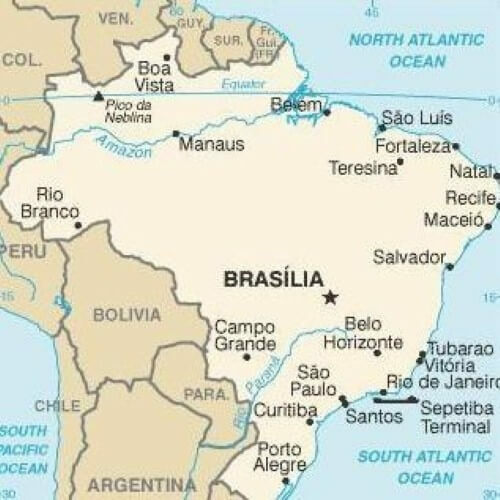 The United States is second only to Argentina for the country with the most Brazilian visitors, and these visitors can get to the Northeast part of Brazil in seven hours or less on a direct flight. Again, the accessibility of this part of Brazil makes it perfect for vacation property investments. Since this part of Brazil is easy to access for people from around the globe, Brazilians here are especially receptive to foreigners. This can be good both for any kind of investment. For vacation real estate, the acceptance of foreigners will make visitors feel more comfortable about their trip. 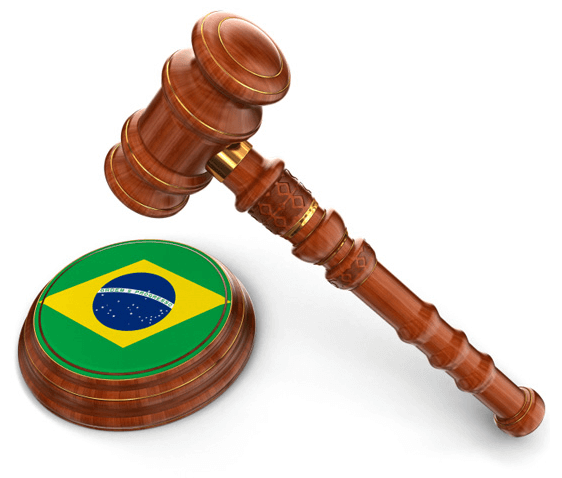 For business investments, a business can smoothly run operations internationally and attract expatriates who are in Brazil either temporarily or long term. For residential real estate investments, people who are just moving to Brazil for the first time will feel comfortable in this area, so they will be interested in renting out apartments there. Finally, the Northeast of Brazil is perfect for real estate investments because there is a low cost of living. All services in this area, including medical, legal, and development services, come at a low price. Therefore, many people are moving to this area to save money. If you have decided to invest in real estate in the country of Brazil, you should seriously consider purchasing property in the Northeast area of the country. Many aspects make it favorable for real estate investments of every kind.